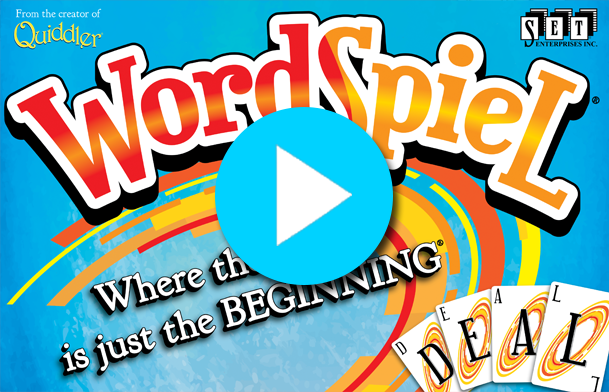 Set Enterprises Announces WordSpiel: The Game – Where the END… is just the BEGINNING! Fountain Hills, AZ: Set Enterprises is excited to announce that this wonderful new year brings a WORDiful new game, WordSpiel! 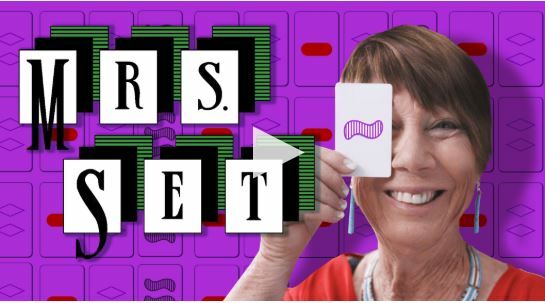 Marsha J. Falco, the inventor of Set Enterprises’ games — SET, Five Crowns, Quiddler, Karma, Mini Rounds® and SET Dice — has been captivating casual and competitive game players for generations. 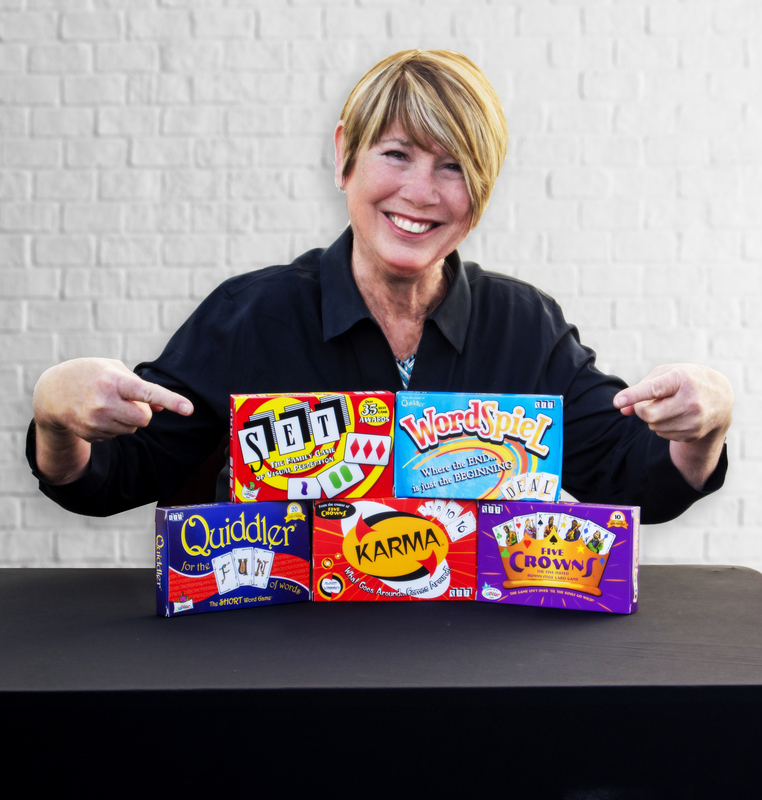 Marsha has created some of the most highly-awarded games with 100+ best game awards including — Parents Magazine, Teachers’ Choice, Dr. Toy, MENSA and more — a feat that is not easily accomplished. During the creation of the game, Marsha put another twist in the rules. Instead of just using the last card played to make your word, now you can go back as many letters as you’d like to create your word. So, if a player played the word “FUN,” the next player could use the N to make “NO” or go back to the UN to make “UNITE” or they could use the entire word, FUN, and make “FUNNY” by simply adding NY. WordSpiel is great for a diverse group of people — everyone loves this game. It can be as long or as short of a game as you want! Five rounds are recommended, but if you have more or less time, you can pick the number of rounds — making it an easy game to play anywhere, anytime. Located in Fountain Hills, AZ, Set Enterprises, Inc. is an all women owned and operated business with a global presence. Its games are sold in over 40 countries and have earned 100+ best game awards from organizations such as MENSA, Teachers’ Choice, Parents Magazine, Dr. Toy, Parents’ Choice, ASTRA and more. Visit www.setgame.com for more information; see why our games of fun also promote brain health and join the thousands of daily puzzle players! Download your copy of this press release here or by clicking on the PDF below. For more information please contact us at info@setgame.com or call 800-351-7765.